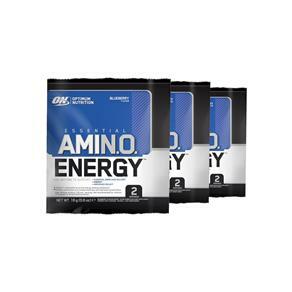 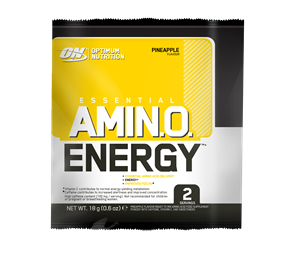 Mix up Essential Amino Energy anytime you want a refreshing fruit flavoured boost of energy and alertness. 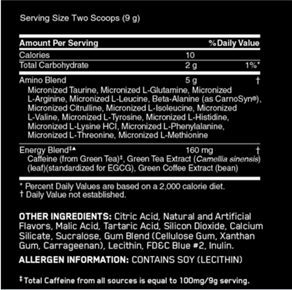 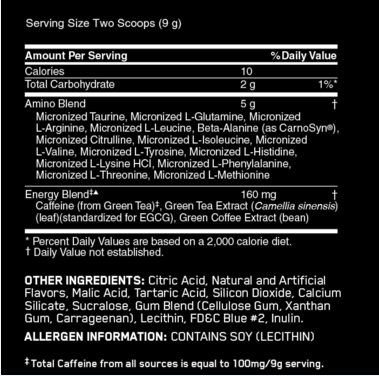 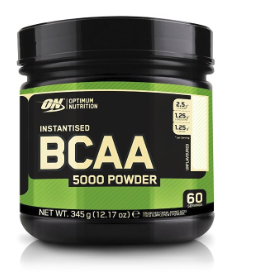 You can determine what's appropriate for any situation, adding a 2-scoop serving to water for an afternoon pick-me-up or increasing the amino acid matrix to 15 grams with a 6-scoop pre-workout drink that delivers 300 mg of caffeine from green coffee and green tea extracts. 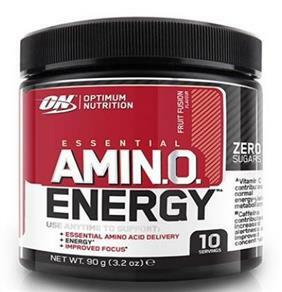 The level of support is entirely up to you.